Let us continue the celebration this month of March for this year's Saint Patrick's Day is just right around the corner. Head on to City Botanic Gardens for the much-awaited parade, cruise through the Brisbane River for a fun-filled session of learning, and laugh you way to Turbine Platform a some of the best comedians in Brisbane come together for a Friday night of cheap jokes and hilarious stories. These are just some of the events in store for you this March. If you want to learn more about FREE exciting events to do this month, then continue reading down below. Head over to Flying Arts for an exhibition that showcases a variety of creative talent located outside of Brisbane. 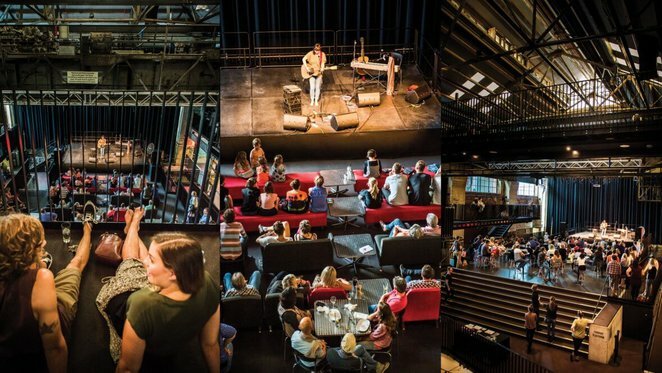 This arts and cultural development organisation has been delivering visual arts projects and services to regional and remote Queensland for 45 years. "Colours of Queensland" features 35 creative talents from around Queensland. Each artist was asked to consider what brought colour and vibrancy to their local community. These works were the results of the 2016 Queensland Regional Art Awards. 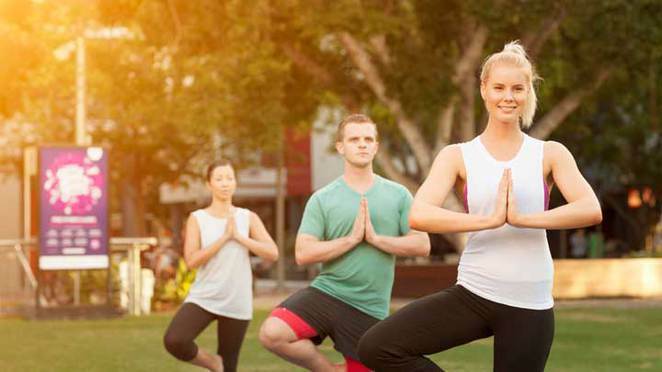 If you're looking for ways to get or stay active without breaking the bank, then join in the Medibank Feel Good Program. There are classes ranging from low to high impact to suit all fitness levels including yoga, ballet fit, bubacise, energy, zumba and aqua zumba. Best of all, these classes are free and taught by qualified instructors. To join, simply turn up at the southern end of the Little Stanley Street Lawns on Monday, Tuesday, Wednesday, Thursday and Saturday in March. The Aqua Zumba class on Saturday takes place at the Boat Pool next to Streets Beach. No bookings are required. Visit the website for a copy of the class schedule. 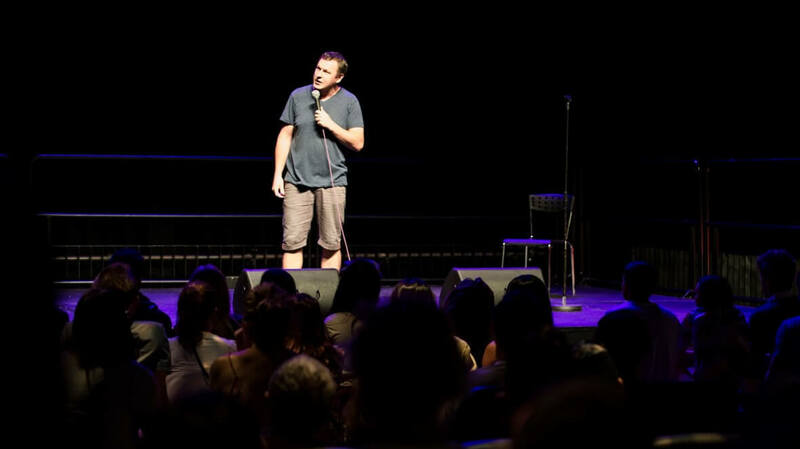 If you are looking for a perfect way to start your weekend, Brisbane Powerhouse has got your back with their Knockoff comedy event. Every Friday for the month of March, you and your friends can treat yourselves to a good laugh coupled with a glass or two of cold beer. Knockoff features a line-up of Australian comedians that will serve up hilarious stories, cheap jokes and some coarse language or concepts. To top it all off, Brisbane's very own ImproMafia will perform on 31 March with their improvised comedy act. Entry limited to age 15 years and above. 26 March - Mixtape: Queensland Music Awards Showcase with different collaborations between various singer-songwriters. Sunday afternoons just got better with Livespark & Mixtape. End your week at Brisbane's most spectacular riverfront destination, River Quay Green. This Sunday event will showcase live music performances by Brisbane's best talents, all set against the backdrop of the sparkling city skyline. Not only will you be able to listen to relaxing music, you will also have the opportunity to participate in different lawn games. Black and White will never be the same with Mitchell Fine Art's Monochrome Exhibition. This Fortitude Valley-based art gallery is an established name in Indigenous Art in Australia. 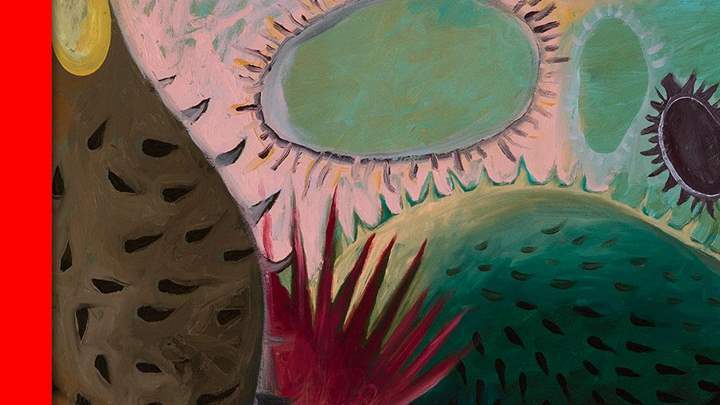 It also nurtures emerging talent and showcases Contemporary Australian Art and local and overseas artists. The exhibition features an array of contemporary and Aboriginal artists like Kelly Napangardi and Abie Loy Kemarre, who utilise the classic black and white tonal effect. It also includes a free panel discussion on 9 March from 6pm to 8pm with industry experts. You can join in the discussion and learn about home art picking and the importance of architecture in interior designing. 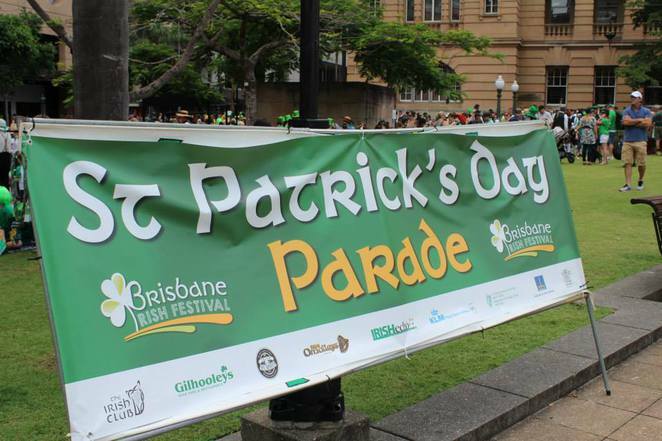 In celebration of the feast day of St. Patrick, Brisbane commemorates the Irish Festival by providing the public with a parade to remember. It is part of the Brisbane Irish Festival, which celebrates the Irish culture and its contribution to the state of Queensland. Organised by the St Patrick's Day Parade Association Inc, this year's parade starts and ends outside the Botanic Gardens on the corner of Alice and Albert streets. So grab your family and check out some 40 floats and displays representing Irish culture. Looking for ways to live well and healthy. 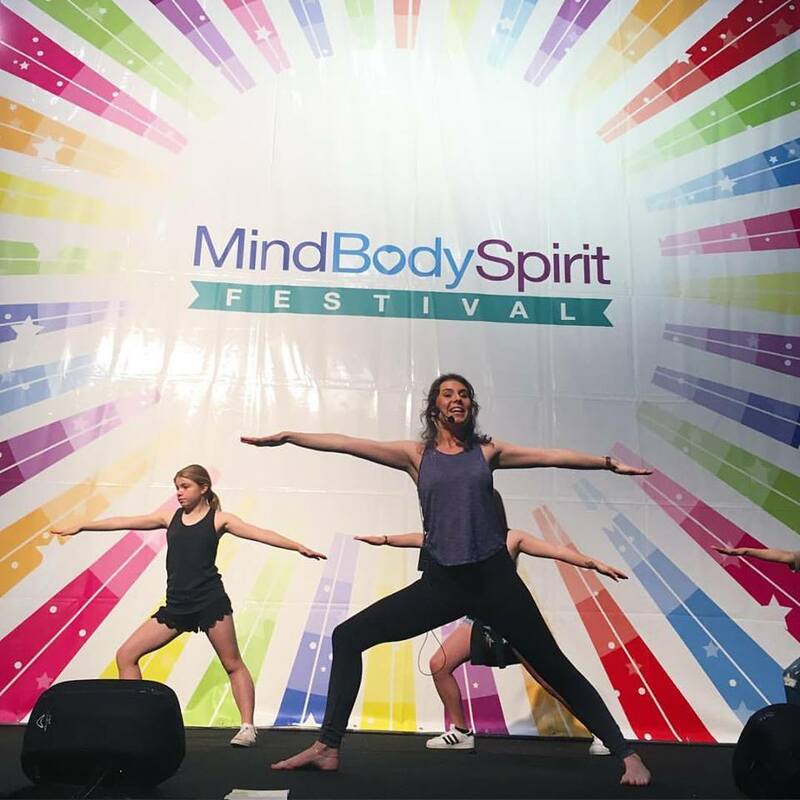 Then head over to the MindBodySpirit Festival at the Brisbane Convention & Exhibition Centre in South Bank. The largest of its kind, this annual event brings together the best in health, wellness and spiritual guidance. You can watch live demonstrations on stage, attend free seminars, workshops and meditation sessions, sample some body pampering, taste some healthy food and browse products and services from over 200 exhibitors.